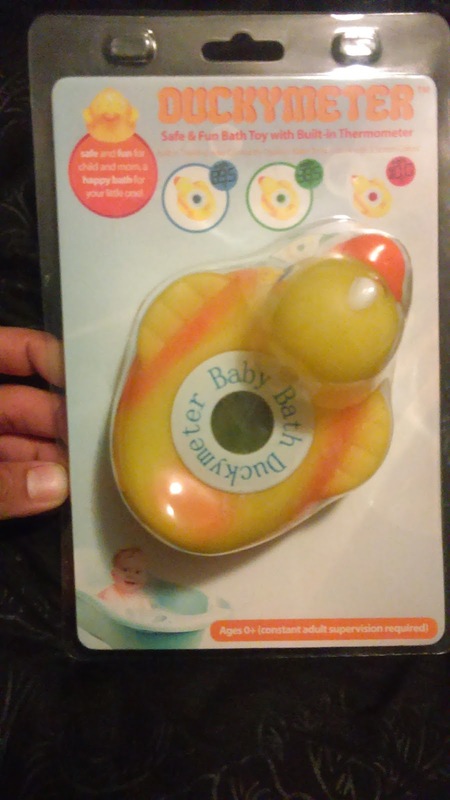 I have a baby on the way in a few months so I am gathering as many useful products that I can use after she is born. 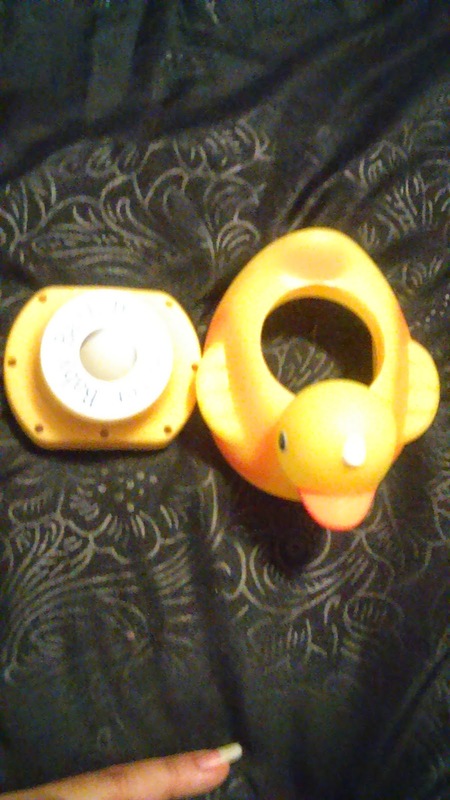 This Duckymeter looked like a fun and cute little useful tool to have handy. 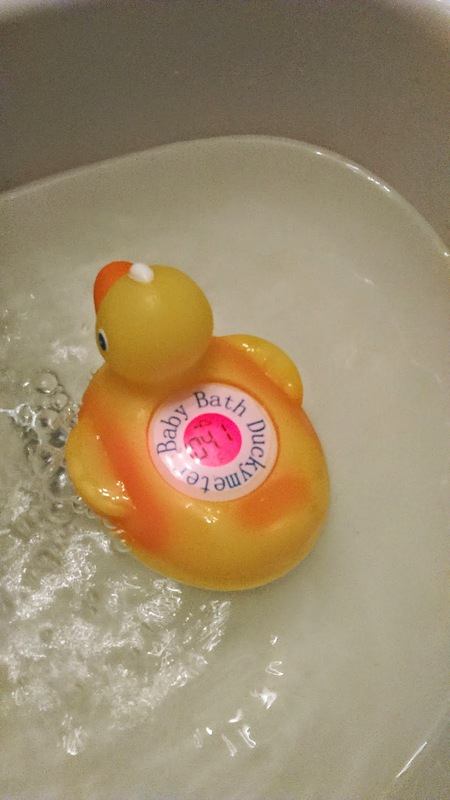 First off, yes, it is just like a big, hard rubber ducky with a thermometer inserted into the middle of it. 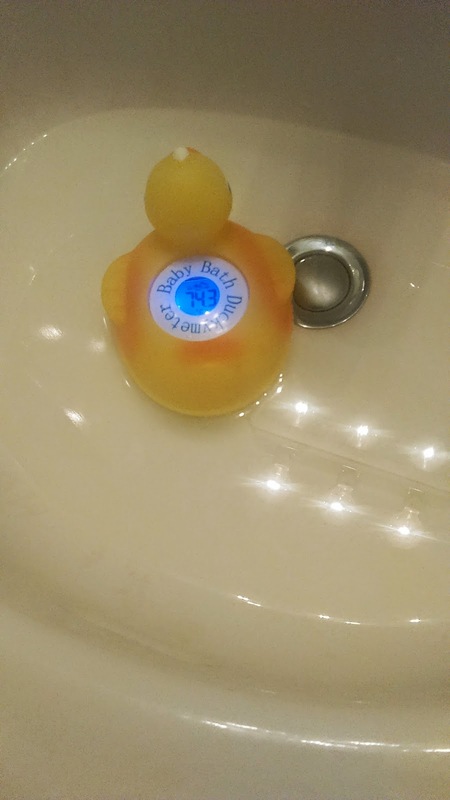 The thermometer part comes out, which is good because you can drain out any extra water collected while in the tub. It's easy to use, it comes with batteries pre-installed, and the screen is very easy to read. It changes from blue (cold), green (normal), to red (hot). 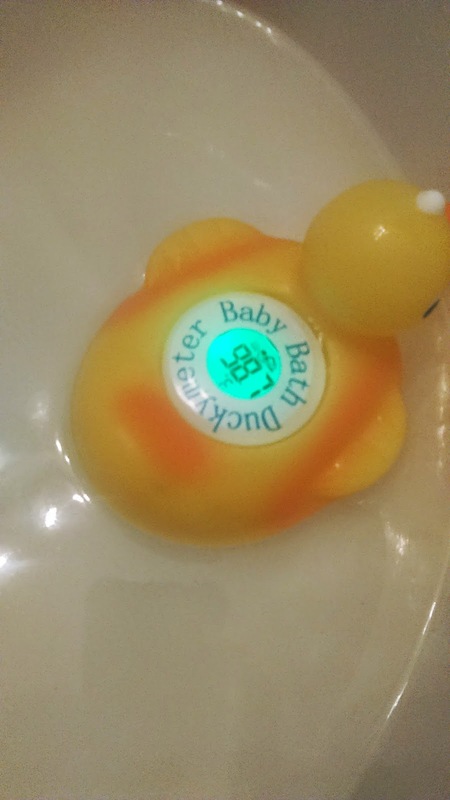 It quickly reads the temperatures which is great because I would like to know immediately how cold or hot the water is before putting my baby in. 1. Yes, you can remove the inner thermometer part, but I don't find it easy at all to stick thermometer back in. Even now my thermometer part is still sticking out a bit. 2. Sometimes water does get trapped in little crevices and it doesn't seem to fully drain. 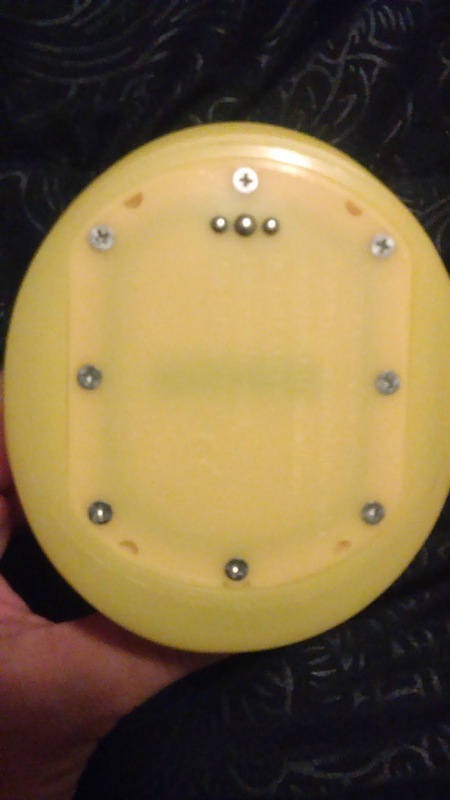 Hopefully the water will never get into the battery compartment. All in all, I do like the product. It could use a little bit of improvement, but for the most part it does what it needs to do, and that's what's really important, in my opinion. 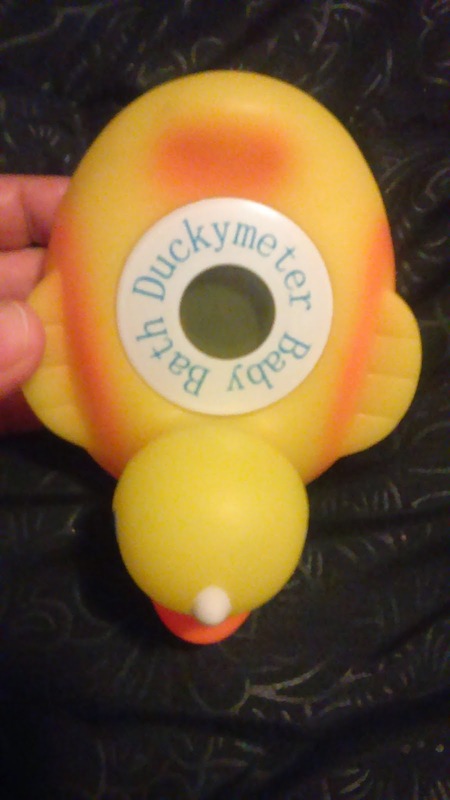 You can purchase the Duckymeter on Amazon.